It takes more than a truck to get the job done. 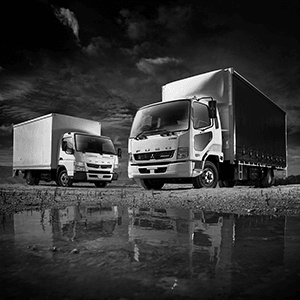 At Whitehorse Fuso, we offer a range of solutions specifically designed to keep your business moving. 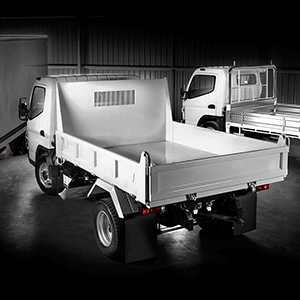 Fuso has service solutions to make owning and looking after your new vehicle as easy as possible. 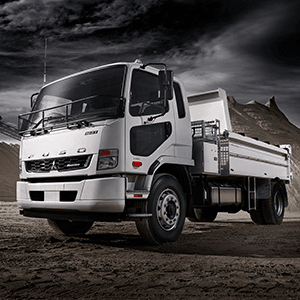 Representing over 80 years of Japanese heritage, Fuso is the only truck with the soul of a sumo. 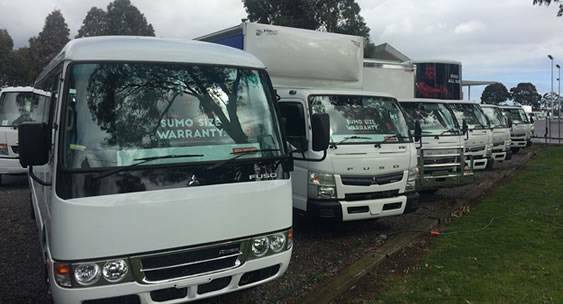 The latest news from Fuso automotive worldwide and customer testimonials. Our comprehensive range includes approximately 90 truck and bus models that can be configured to suit your business, so you’ll always get the right vehicle for the right job. But when you deal with Whitehorse Fuso, you get more than just a truck or bus. You get a support package designed to keep your business moving. 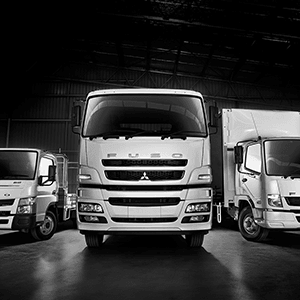 From tailored finance to flexible service plans, Whitehorse Fuso has your back. And with Guaranteed Buy Back through Fuso Agility allowing you to trade, retain or return your vehicle at the end of your contract, you’re in control. All day. Every day. So come in and take Whitehorse Fuso for a Test Drive today!